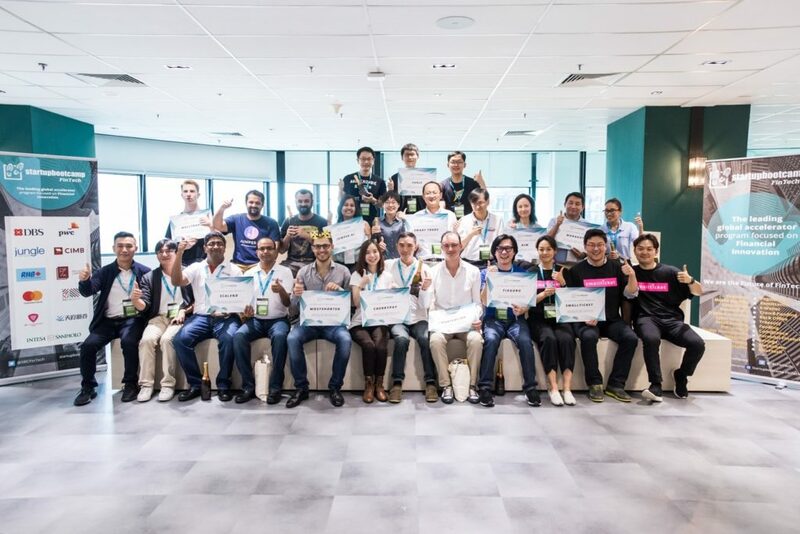 Startupbootcamp FinTech, a leading accelerator focused on financial innovation, has announced the 12 international startups selected to join its Singapore programme. The finalists, which include teams from across Asia-Pacific and beyond, have been chosen by a panel of industry experts and representatives from program partners including leading banks and VCs. The top 12 teams reflect trending sectors in FinTech, such as Wealth Management, Payments and InsurTech, which are all relevant areas for consumers and businesses throughout the region. The 12 successful companies will join over 400 startups that have been accelerated by Startupbootcamp programs globally. Scalend Technologies (India) Securely integrate data from different sources, take decisions, get insights, and focus on actively acquiring and engaging with customers in real time. MostShorted com (United Kingdom) Collecting, aggregating & providing data on hedge fund and activist shorts to improve decision making. Morakot Technology (Cambodia) Simple and reliable core-banking system for microfinance institutions and banks. The 2017 cohort includes teams from 8 different countries, and demonstrates the accelerator’s commitment to developing FinTech ecosystems across the Asia Pacific region. For the first time, cohort composition hosts more Taiwanese teams than any other, all of which we met during our Rainmaking week with FinTech Base in December. Beginning on the 10th of April, the twelve selected startups will benefit from extensive mentorship from 400+ entrepreneurs, investors and corporate partners, helping to guide each company through the ‘Shape’, ‘Build’ and ‘Sell’ stages of development and scaling across Southeast Asia. A series of masterclasses are offered on topics ranging from lean to legal, and accelerated companies enjoy focused partner days built around leadership strategy, sales and positioning for investment. In addition to mentorship, each team will receive S$25,000 and six months of free office space at the world’s largest FinTech hub, Lattice80. Additionally, partnerships with MasterCard, CIMB, RHB, DBS, Intesa Sanpaolo, PwC, PixVine Capital, Jungle Ventures, Accreditation@IDA, ThinkZone and SGInnovate will provide the finalists with access to potential pilot customers, industry data, connectivity and capital. 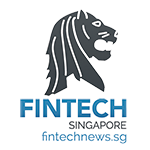 Startupbootcamp FinTech Singapore is also supported by the Monetary Authority of Singapore (MAS) who will provide feedback to the startups on regulatory matters. The three months of acceleration will culminate in a Demo Day, slated for 5 July, where the 12 teams will be invited to present their companies to 500+ investors, mentors and partners.